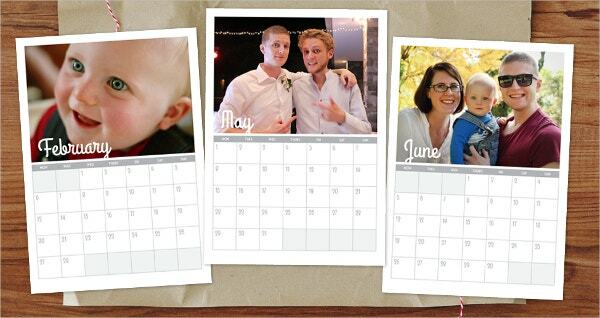 Are you looking to print a calendar? 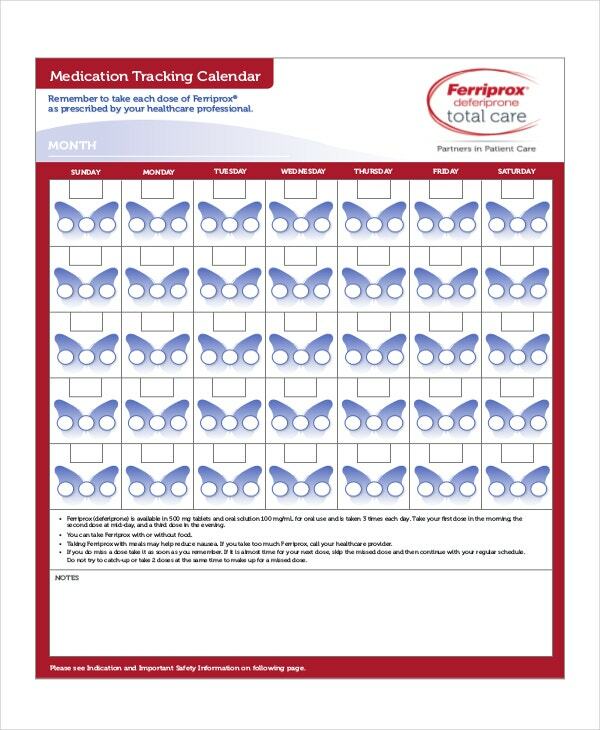 If so, then you can take the help of the printable calendar templates. 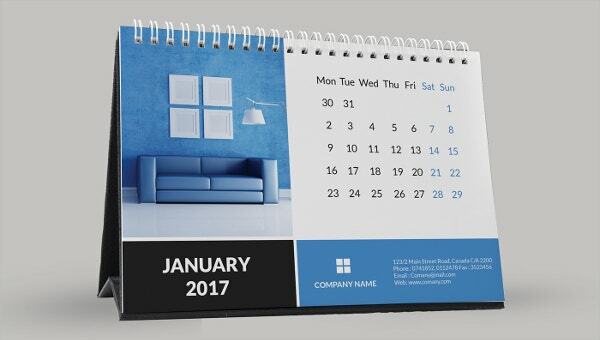 Calendar Templates are very useful in getting you a ready to print calendar format instead of you having to spend a lot of time in designing one yourself. 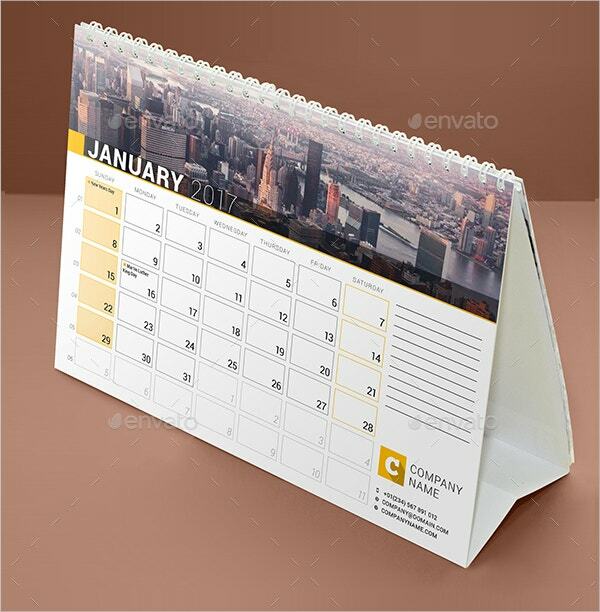 Below, we have listed various types of Printable Calendar Templates. 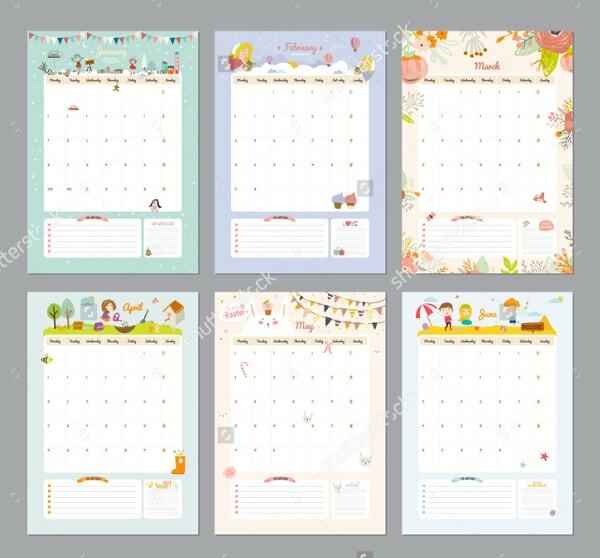 Check out these different types of Calendar Templates by clicking on the link we have given below the description of each template. 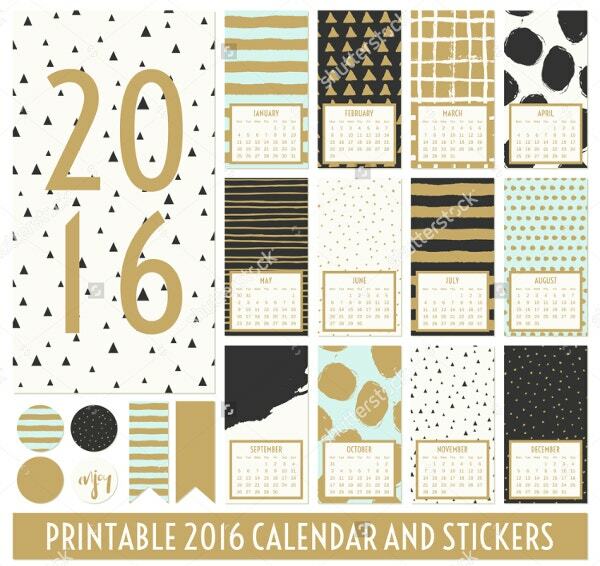 This is a printable calendar template which has the month of July of the year 2016 on it. 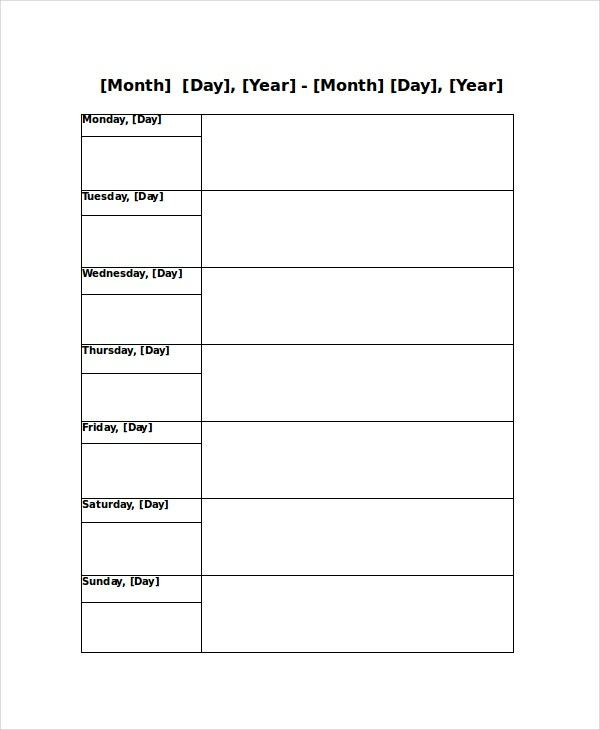 Blank areas are there corresponding to each day of the month to make various notes for the days. 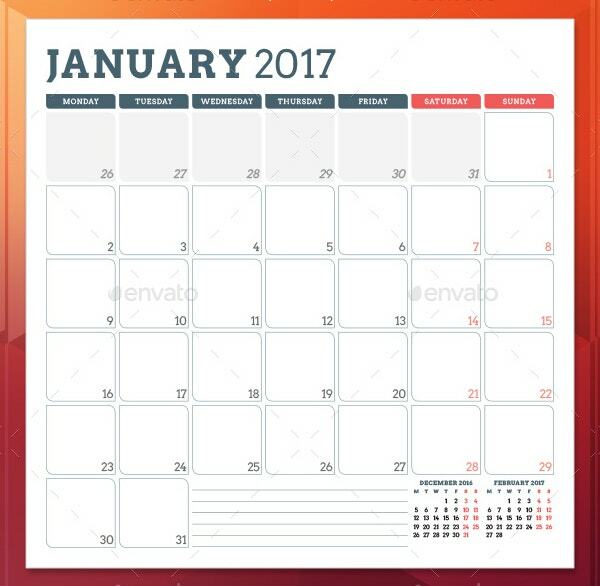 This is a very standard calendar template having templates for all the 12 months of the year. 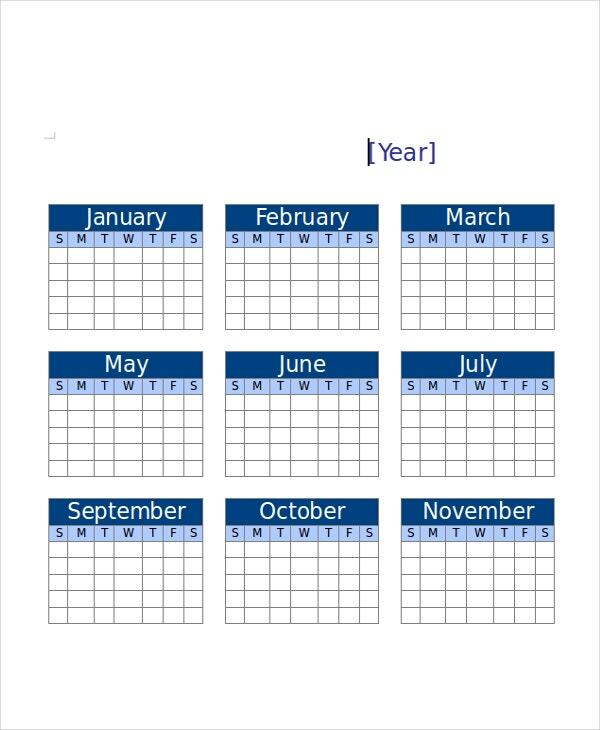 It can be edited to fit into a calendar for any year that you desire. 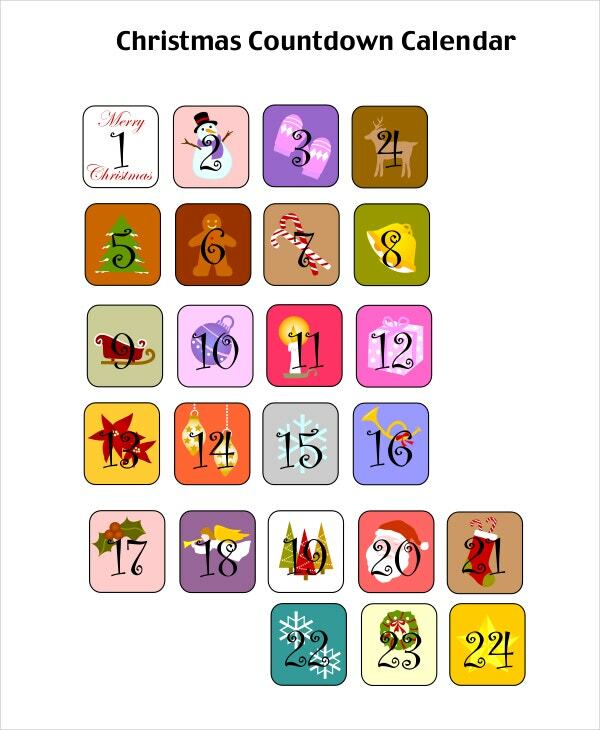 This calendar template is one where days are counted down till the Christmas day. 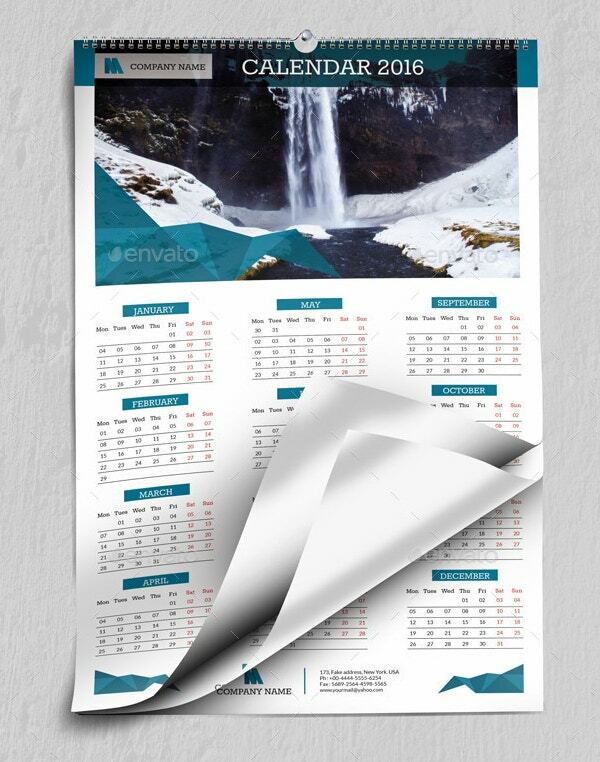 It is a unique calendar template that can be an excellent addition to your collection. 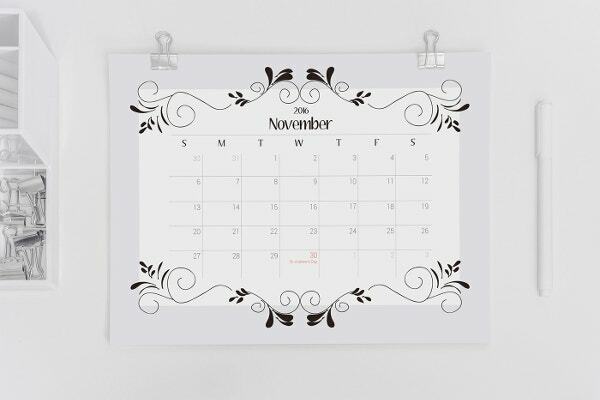 > How to Use a Printable Calendar Template? 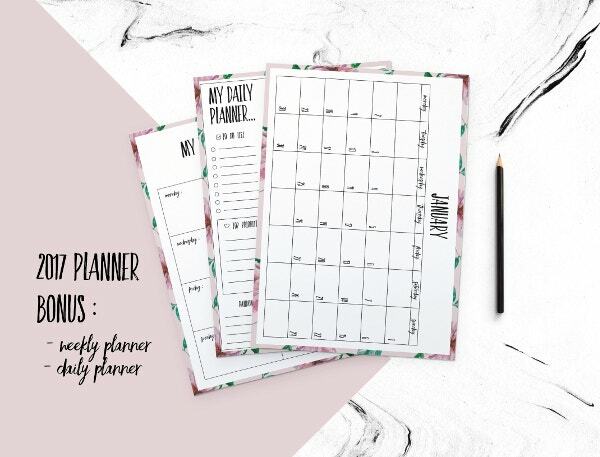 Printable calendar templates are very easy to use. You can print them in sheets of various sizes and either stick or hang them in places where they are most likely to get your attention. 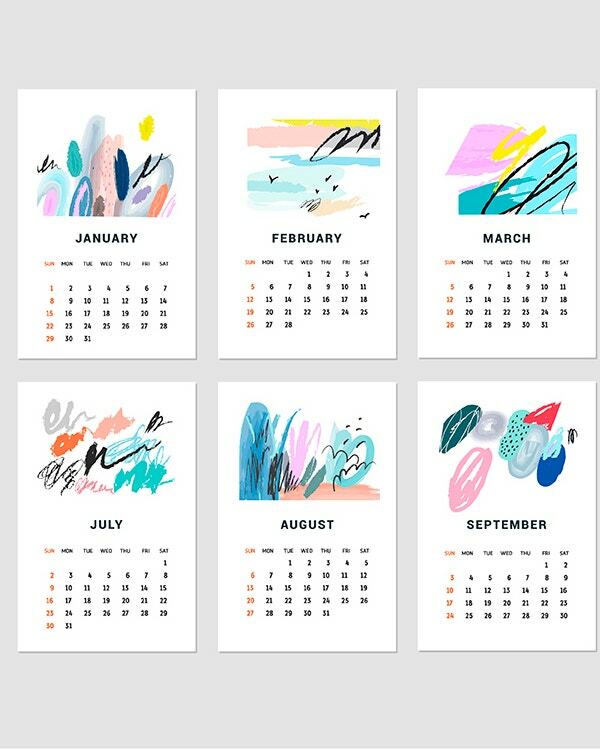 You can also use these calendar templates in their digital forms by editing them and making them your wallpapers or screensavers. The templates are to be filled according to the period you want. 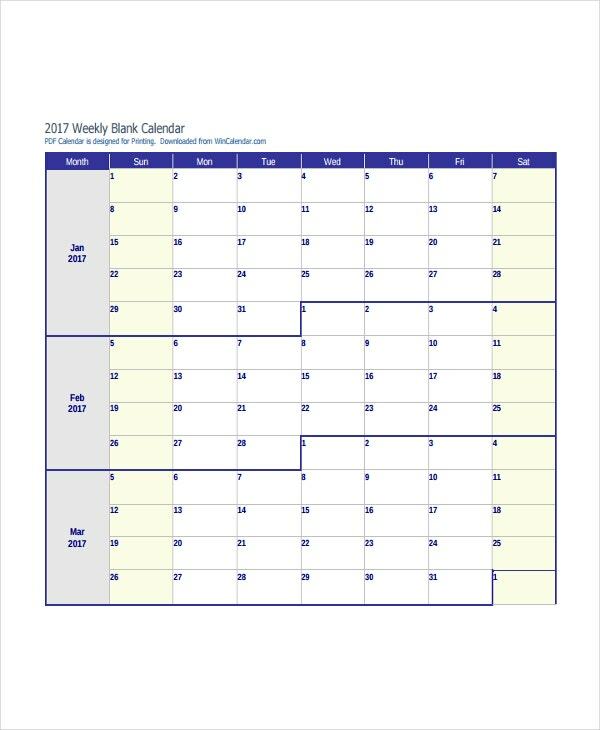 Weekly Calendar Templates need to be changed on a weekly basis while yearly calendar templates can be used for the duration of that year. Same applies for the monthly calendar templates. 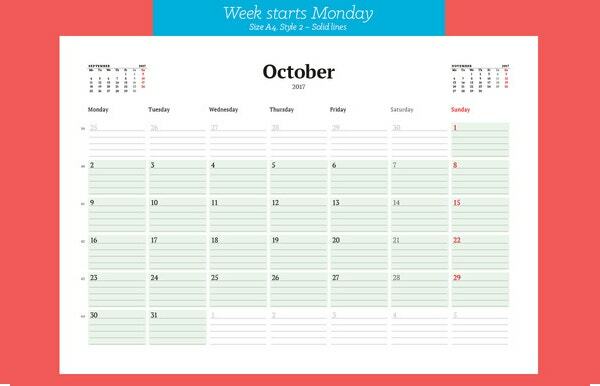 This is a Weekly Calendar Template with blank areas corresponding to each day of the week. 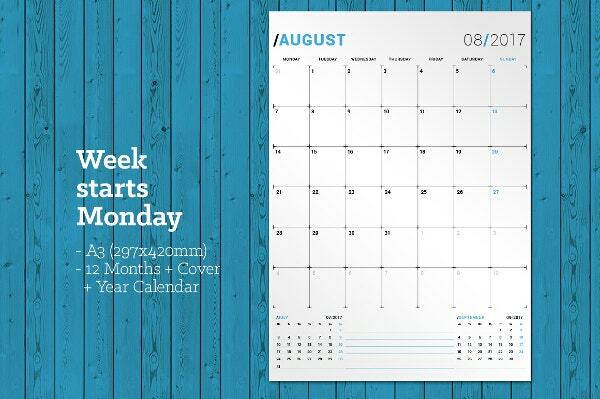 It can be used as a weekly calendar for any week of any month of any year. 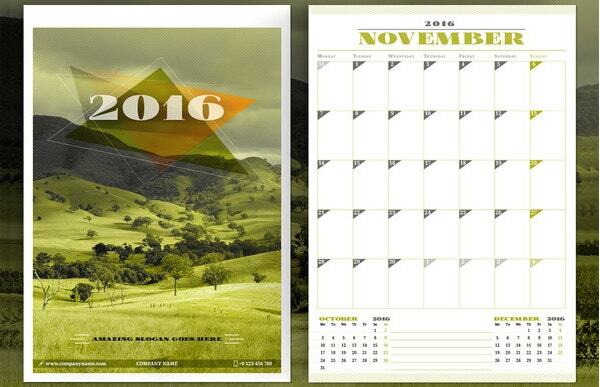 > Who Can Use the Printable Calendar Templates? or such people, Calendar Templates can come in handy as they can make notes on their calendars. Students can also highly benefit from these templates by making notes of various school or college events and examinations on their calendars. 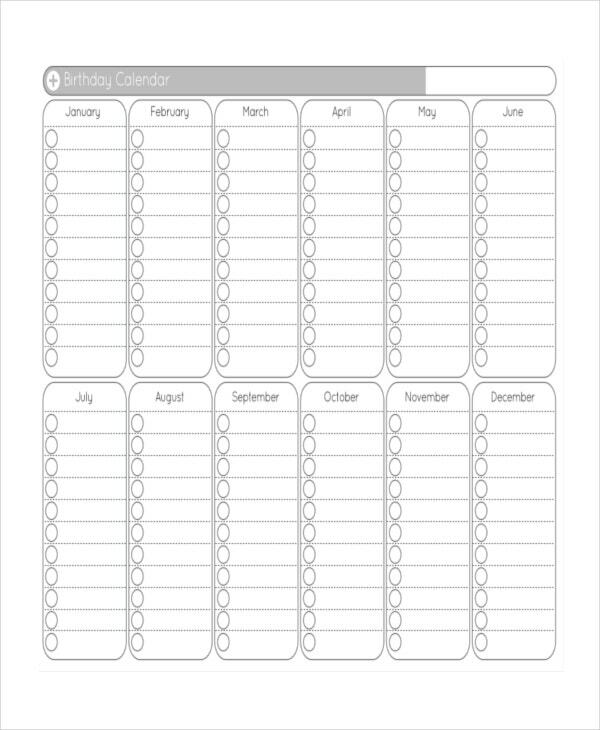 Calendar templates can also be used by everyone to make notes of birthdays.